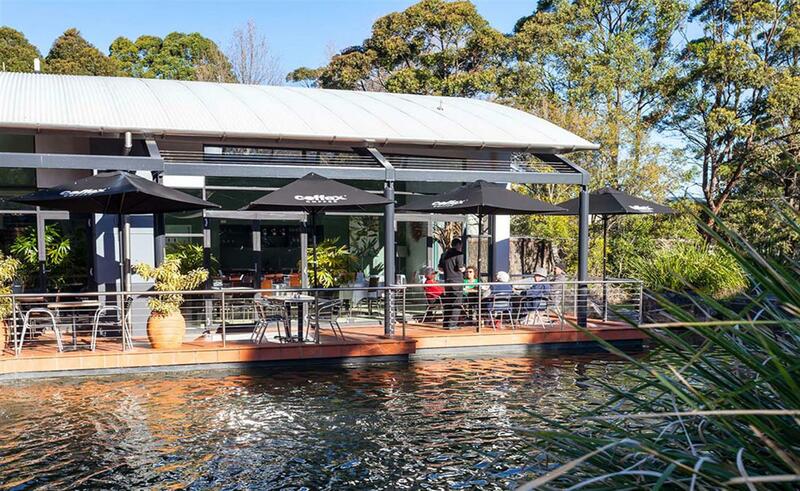 Don't wait to work in one of the best locations in the South Sydney. 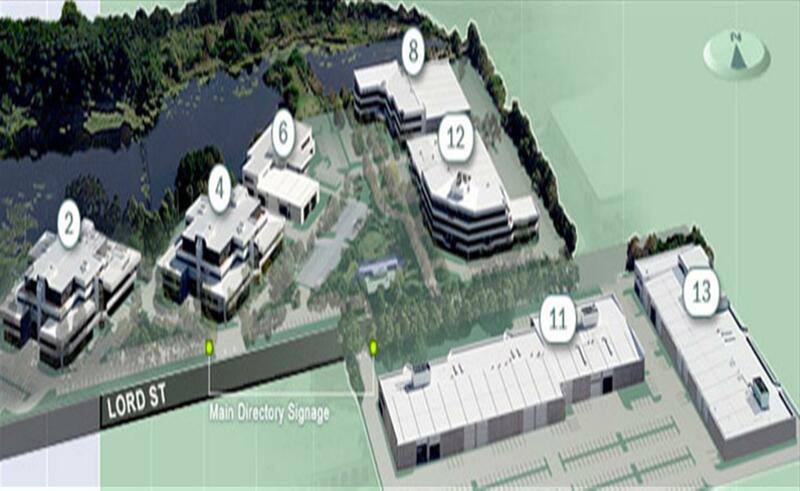 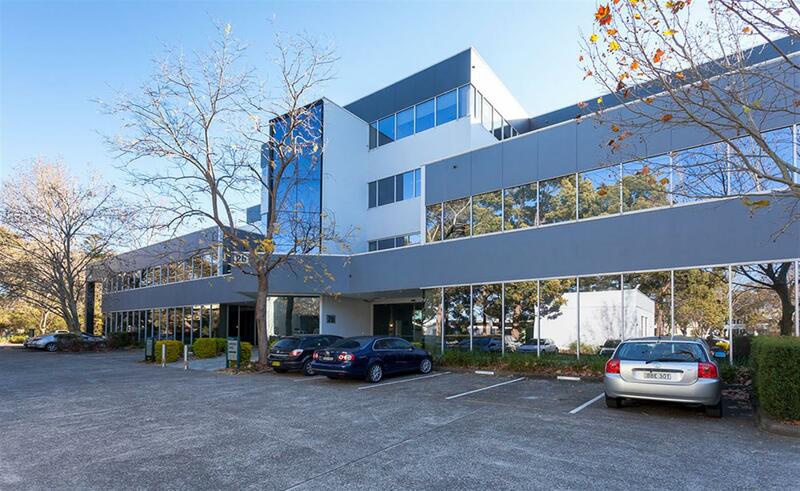 Secure office space in the well maintained and secure Lakes Business Complex, Botany. 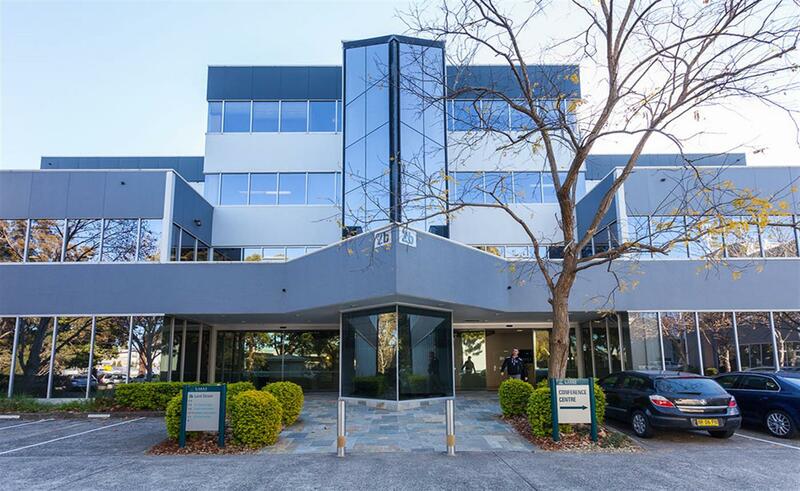 Located on the corner of Botany Road and Lord Street this office space is in a very attractive business environment with easy access to Sydney Airport, Port Botany and major roads.